8/12pcs package with plastic bag then in a carton(according to the size of the Pre Air Filters),or according to customers requirement.. 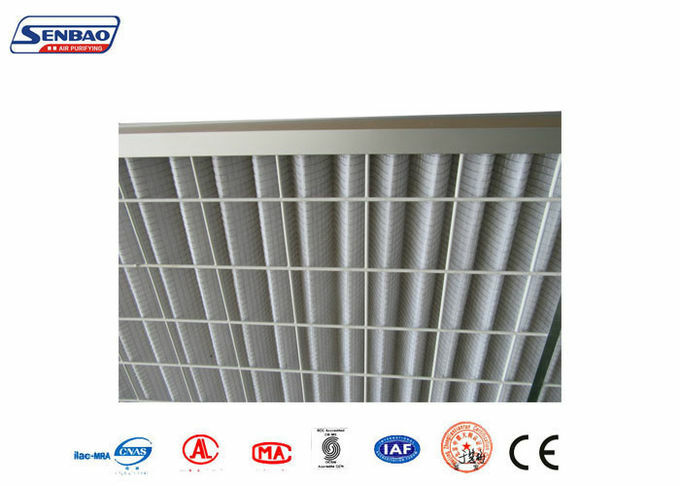 The Pre Air filter is applied to the primary filtration of the air conditioning system, which is mainly used to filter the dust particles of 5 mu m or more. The initial effect filter has three styles: plate, folding, bag type. 1, according to the cleanliness of the environment, regular (primary effect filter is generally 1~3months) replacement. 2, the replacement of the filter should be shut down the system. 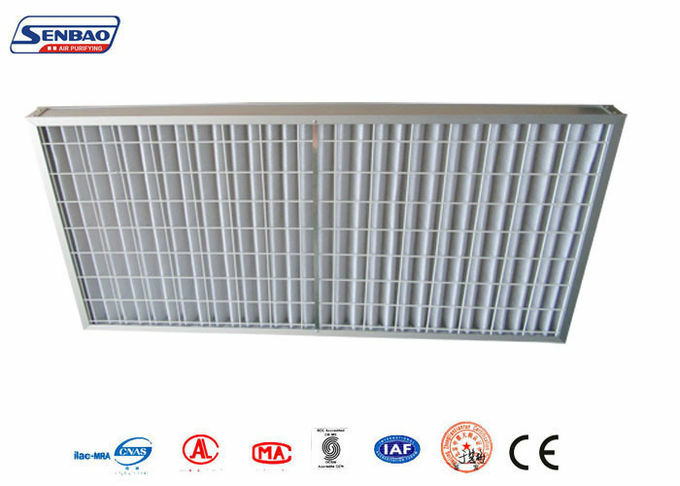 Scrapped and replacement confirms: it will consider the filter to scrap on industry standard: HEPA Air Filter's final resistance is 1 times than the initial resistance, 2 times for primary or medium air filter. For more information, please kindly feedback to us directly by email, we'll reply you within 1-2hours on working time. Thank you!